This is tough because “Fargo” will likely be picking up the Mini-Series award and “The Normal Heart” will pick up the TV Movie award. Here we have a match between Ruffalo and Thornton. 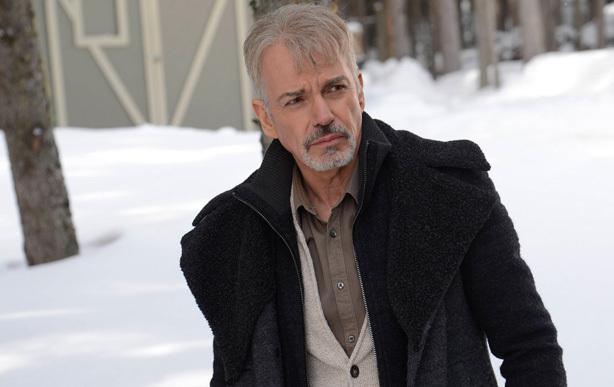 “The Normal Heart” isn’t exactly “Behind the Candelabra,” and if “Fargo” can breakthrough in any other category it is this one.